X-Zone Pro Series Lures Continues with RB BASS Group Family of Sponsors. January 2019 Northern California. Were Excited to continue with X-Zone Pro Series Lures as a part of our Sponsor Family, X-Zone has some great new products designed by ELite Series Pro Angler Brandon Lester. RB BASS Tournament Anglers are some of the most competitive Anglers on the West Coast, adding X-Zone Pro Series Lures will only make them better! X-zone is a partner with www.vrxfishing.com the maker of the Popular “The Rod Glove” RB BASS has been working with The Rod Glove and VRX fishing for years. It just makes good sense we continue to partner up and keep X-Zone as a part of the RB BASS Family! 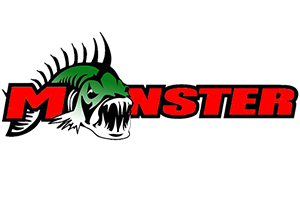 X Zone Lures was founded by Canadian tournament angler Mark Kulik. He conceived of the idea while practicing for some upcoming tournaments that best suited a drop shot technique. Mark realized he needed bait that would behave just like the lake forage in the lake where the events were being held. Mark noticed that the tournament lakes had an abundance of crayfish and goby. So, a profile that looked and acted like both of these, with an action that could vary depending on conditions, was required. This eventually led him to develop the first “Slammer” designs. Make sure to check out the new Ned Zone! Buy X Zone Pro Series Ned Zone fishing lures online for proven fish catching design and features makes it a must have for all bass anglers. 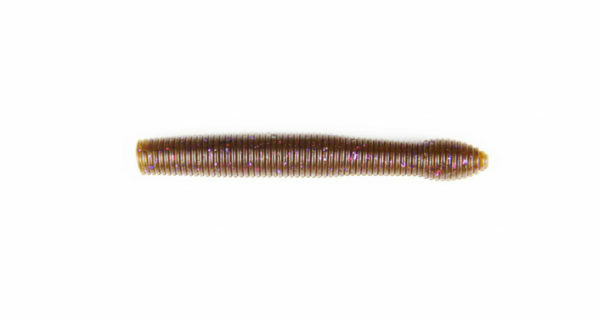 This soft, floating, ribbed, Ned Rig bait is the perfect for the technique that continues to sweep the nation. 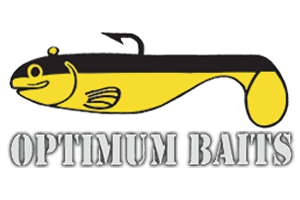 It is also very effective on Wacky Rigs, Drop shot, Shakey Head and Carolina Rigs. The belly of the Ned Zone is unique as it comes with an alignment line so you can rig the Ned Zone perfect every time! It has a unique tail design that creates subtle action making fish to strike! The Ned Zone is made with our exclusive X Zone Infused scent formula making fish hold on longer and increase hook-up ratios and is available in 14 proven fish catching colours. Because the Ned Zone’s torso and tail are buoyant, the bulbous tail will rise above the bottom when an angler employs a deadstick presentation. In the minds of scores and scores of anglers, this is a much coveted feature.